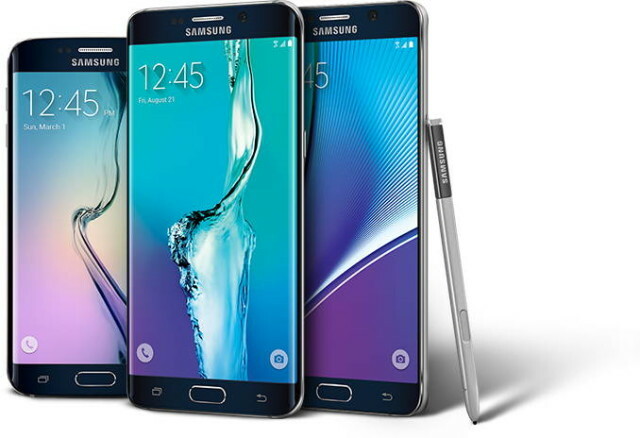 Repeated story that happened when posting Samsung Galaxy S6 and S6 edge devices, the new Samsung Galaxy Note 5 and S6 Edge + phones have problems with multitasking. According to the information placed the site AndroidPolice, Samsung's new premium phones for resources it consumes TouchWiz too aggressively kill background apps, and despite having 4 GB of memory, multitasking them bad. Probably it's not just TouchWiz than listed phones are too small battery for powerful chipset and the screen of QHD resolution that is in them, who spend too much battery, so very aggressively shutting down applications from which you came out. This information was given in the confirmation test of speed Note 5 against OnePlus Two against G4, which we announced a few days ago, and also in the video that we bring in the video where the Galaxy S6 Edge facing Nexus 6, which has a slower processor and less memory.